Back in 2010 Altrincham had one of the highest proportions of empty shops in the country. One in three were unoccupied. Internet shopping and out of town retail parks were held to blame. The only hope for the high street was thought to be yet more charity and pound shops. But today things are very different. The rate of vacancies has fallen by three-quarters and visits to the town centre are up by 25%. 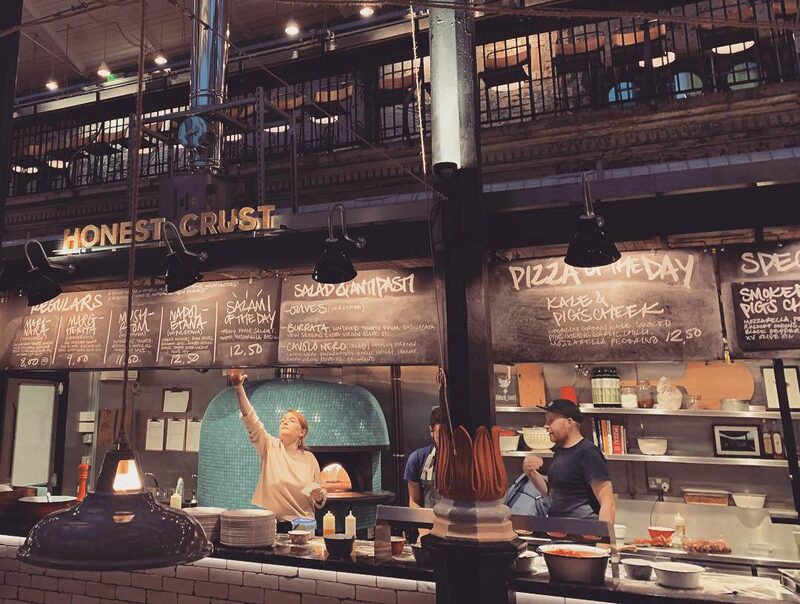 At the heart of this renaissance is the renovated Altrincham Market House – a fabulous place with communal tables, independent kitchens, and handpicked stalls offering everything from Lebanese wraps and sourdough bread to craft beer and artisan chocolate. 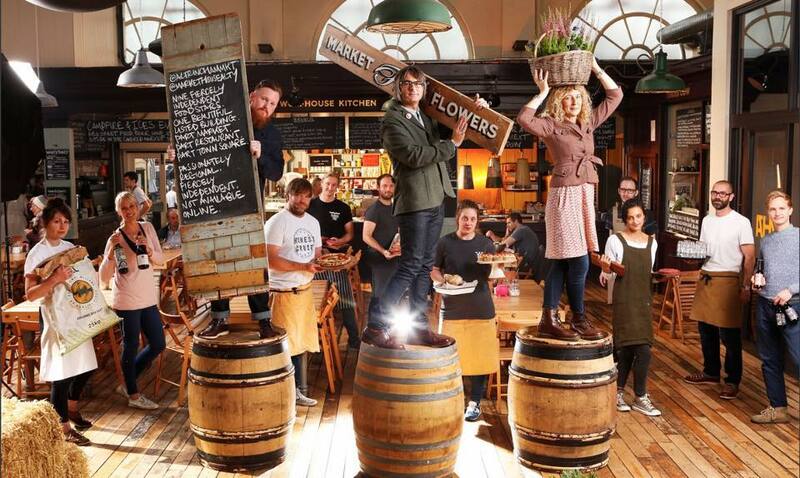 The market is busy and commercially successful, with a £5 million annual turnover. 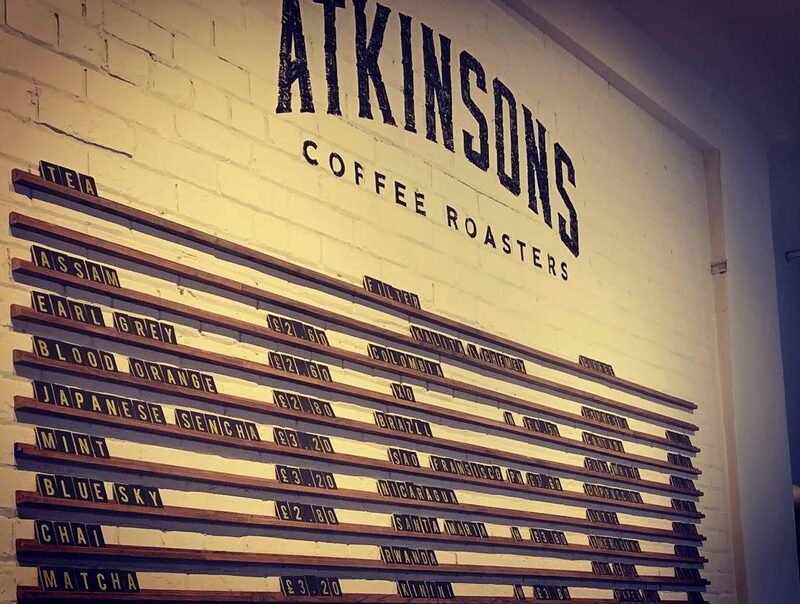 The project was led by Nick Johnson and Jen Thompson of Market Operations, the same company that recently turned a neglected Grade II listed 19th century market hall in Manchester’s Northern Quarter into the fabulous Mackie Mayor, where you’ll find an outpost of Lancaster’s Atkinsons Coffee Roasters. “The idea is relatively simple, each of the kitchens is owned by an independent operator and the dining area is shared so you can enjoy a wide variety of food together at the same shared table,” Johnson recently explained. 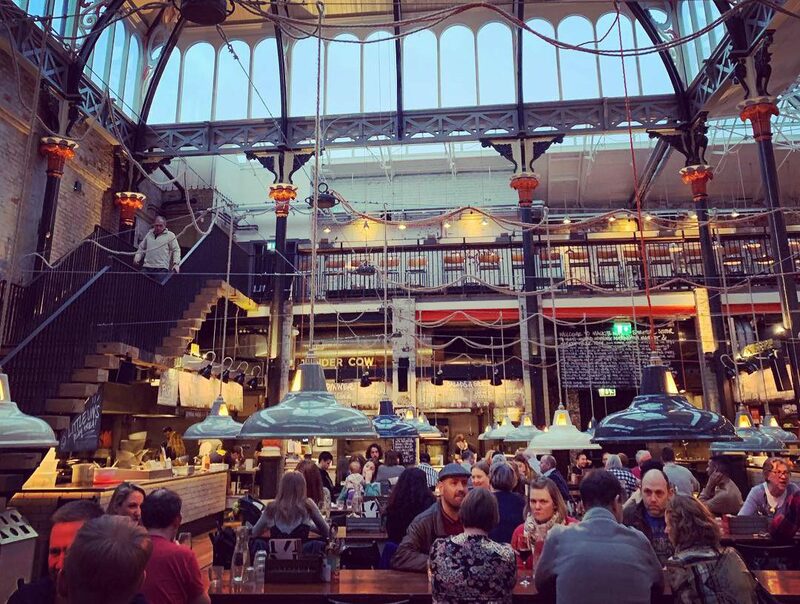 Altrincham Market and Mackie Mayor are two outstanding examples of how imagination, ingenuity and investment can prove the doomsayers wrong and show there is huge untapped potential in our town centres. 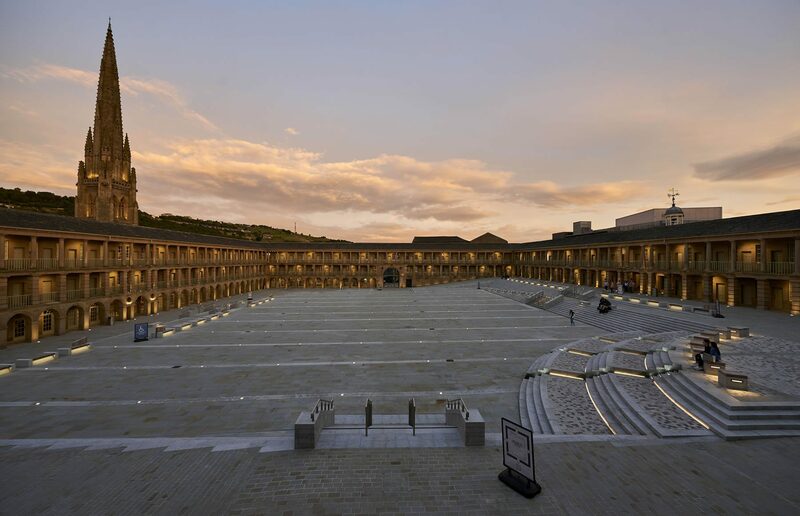 The Piece Hall in Halifax is another. 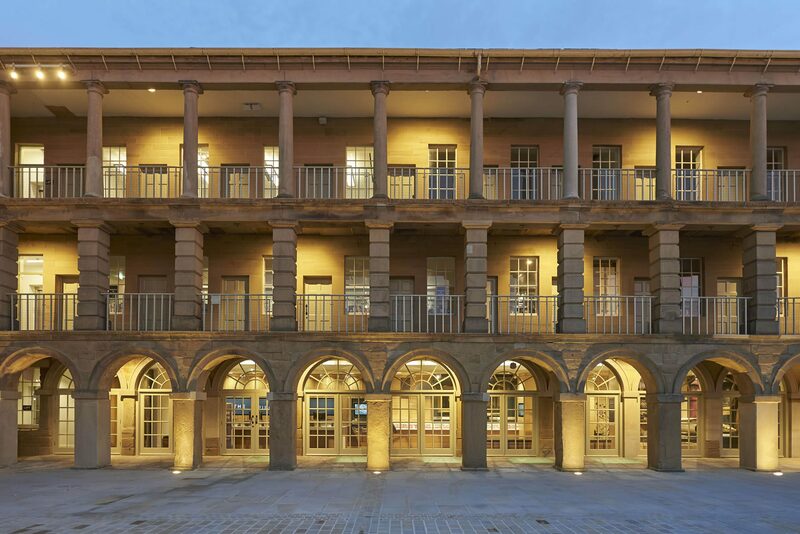 After undergoing a £19 million renovation this magnificent galleried courtyard is now home to a range of boutique shops and independent cafés and bars. More towns want in on the action. 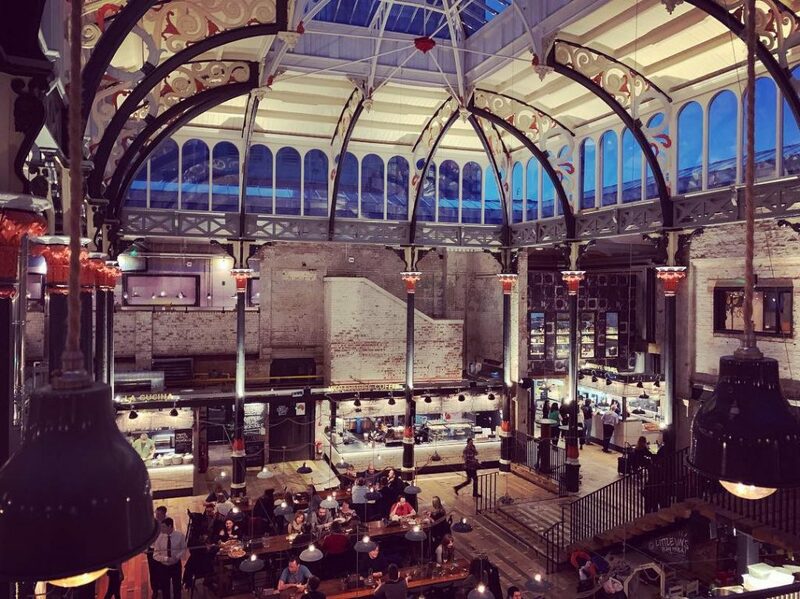 Plans are underway in Macclesfield to transform the 100-year-old Picturedrome cinema into a European style food court. Huge enthusiasm for the project shows there is pent-up demand for vibrant meeting places with a social purpose. This entry was posted in Design, Food and Drink, Hospitality, Marketing, News, Regalo, Strategy, Trends and tagged Altrincham, Altrincham Market, Altrincham Market House, Atkinsons, ecommerce, Halifax, high street, Honest Crust, Jen Thompson, Macclesfield, Mackie Mayor, Manchester, Market Operations, Nick Johnson, Northern Quarter, Picturedrome, The Piece Hall on 26 Mar 2019 by Guy Cookson.